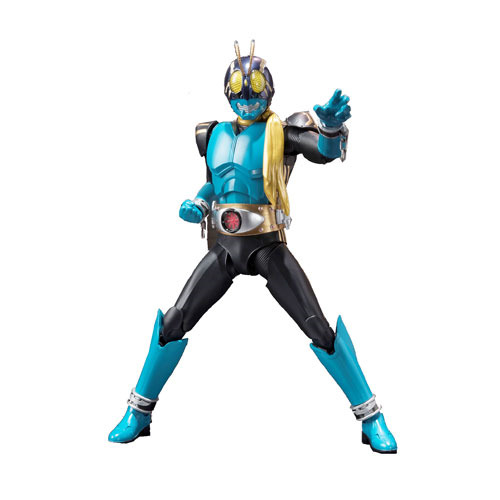 SH Figuarts presents the Masked Rider 3! Masked Rider 3 is seen here as featured in the movie Super Hero Taisen GP. Highly detailed action figure reproduces the dark tones, with a deep green body and the gold scarf as seen in the movie. Ages 15 and up.